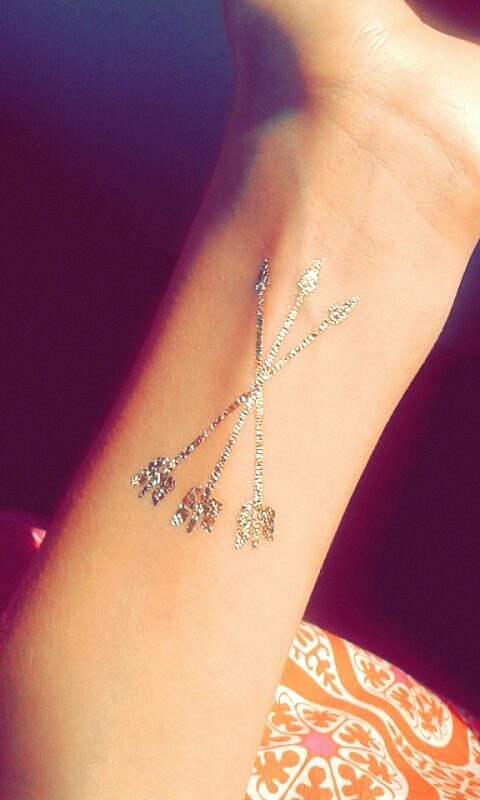 So recently on Instagram I found out there was new craze for fake metallic tattoos. Heaps of celebrities including Beyonce and Vanessa Hudgens have been seen sporting them. Once I found out where I could buy them, I fell in love. 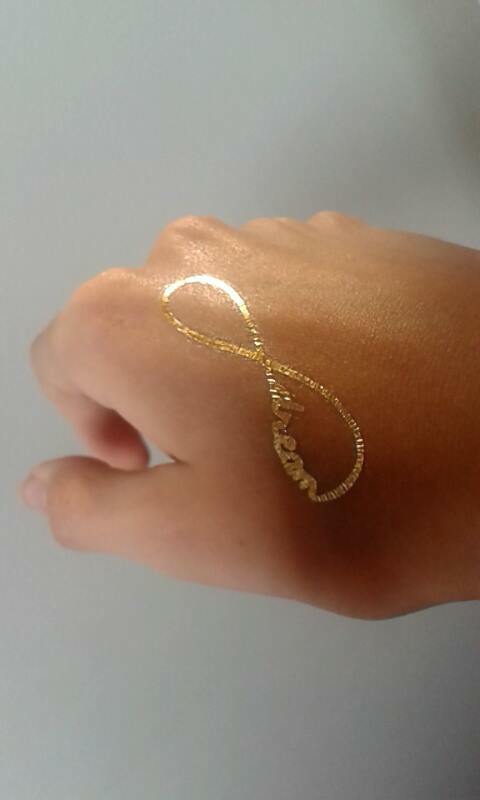 They come in both silver and gold, were easy to remove and had amazing designs. I happened to find mine at a local $2 shop here in New Zealand, but if you would like to check them out and you don't live in New Zealand here are a few links to some online stores!